Have objects from space ever hit Earth? Yes! Every day, small meteoroids crash into the atmosphere. Some burn up, but some hit the ground. Space junk also falls to Earth. Comets and asteroids struck Earth long ago. 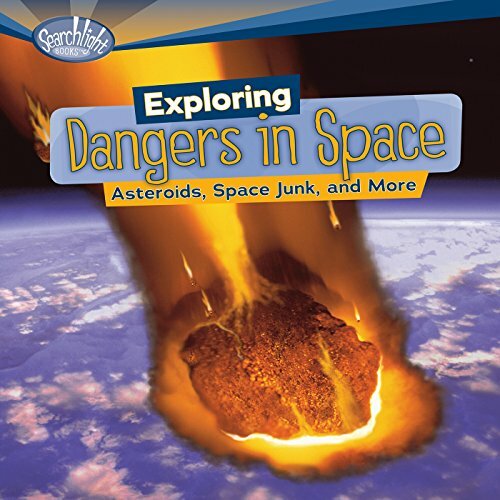 In this book, you'll learn how scientists watch out for large collisions and what they might do if Earth is in danger.